Feb. 29: SWINY’s Annual Party–Right around the corner! Celebrate the fascinating work we do! Buffet dinner… open bar… socialize… network. 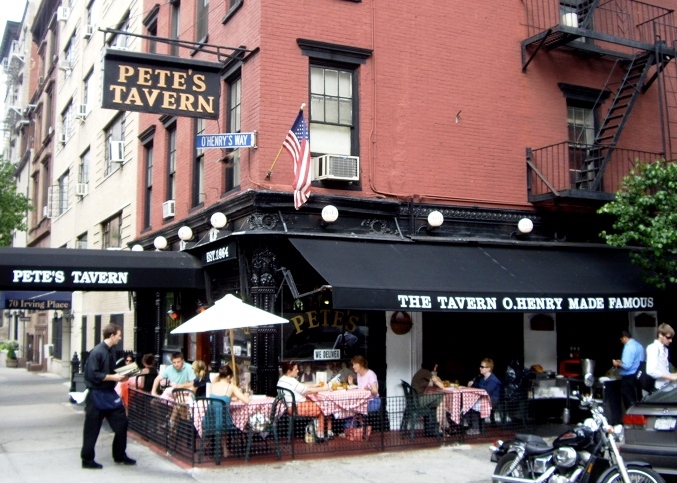 PETE’S TAVERN on Irving Place—the oldest continuously operating bar and restaurant in NYC. And help us celebrate this year’s February-born party mascot —impressive 19th-century inventor Margaret E. Knight, the Ultimate Bag Lady and one of America’s most prolific female inventors. Born in York, Maine in 1838, “Mattie”— eventually known as “the Lady Edison”— created the first of her 88 machines at the tender age of 12. 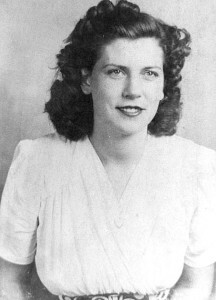 Before long, she invented the machinery for producing the ubiquitous flat-bottomed paper bag, a mainstay of stores, shoppers, and brown-baggers everywhere. She improved shoe manufacturing. She improved…..you name it! Her adventures in pursuing patents include lawsuits, espionage, rampant sexism — and 27 successes. You’ll learn more about Marvelous Mattie at SWINY’s party. NOTE: Once inside, walk to the back and take the stairs to the private room.